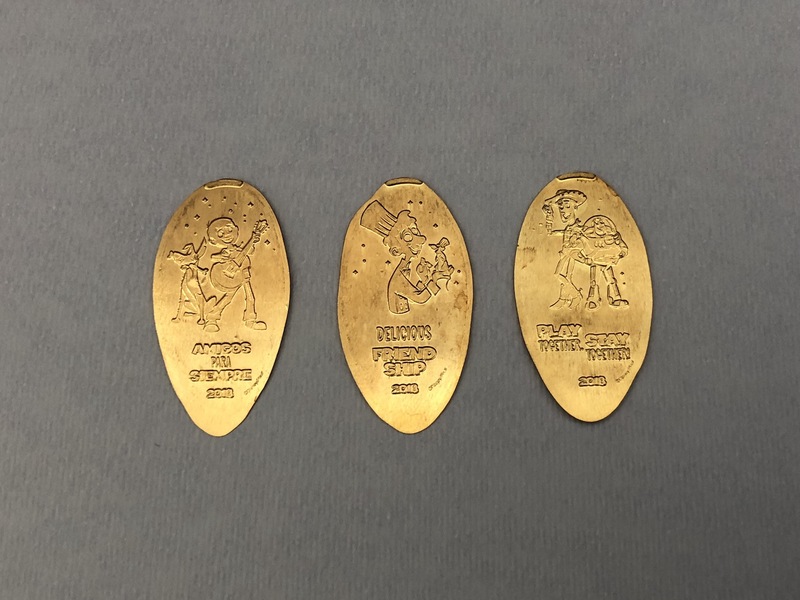 West Coast Disney is certainly on a roll of late with releasing new pressed pennies designs and this past week added two new machines. 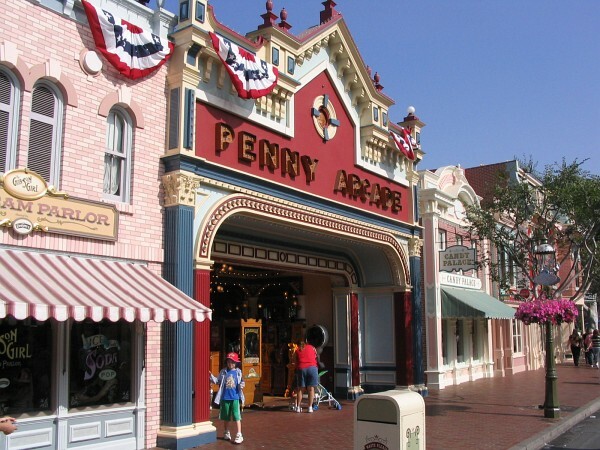 The first machine is in Disneyland in the Main Street Penny Arcade. The unfortunate consequence of this new machine is that it replaced the Electric Light Parade penny set which was a really cool collection of designs. But I will admit that these new pennies are not too shabby. This first set has image of Miguel & Dante from Coco, Linguine & Remy, and Buzz & Woody from Toy Story. Another interesting thing to notice about these coins is that they all have 2018 listed on them. So you know this means that they have a limited shelf life. 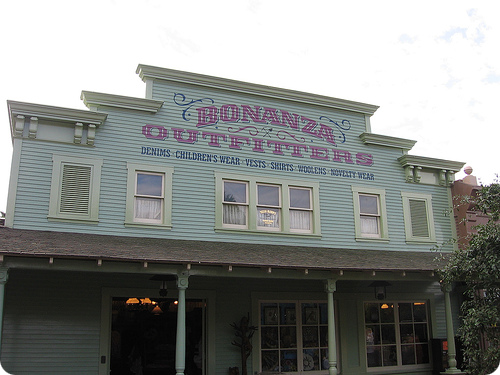 The second machine released at roughly the same time is found over at the Bonanza Outfitters on the sidewalk. 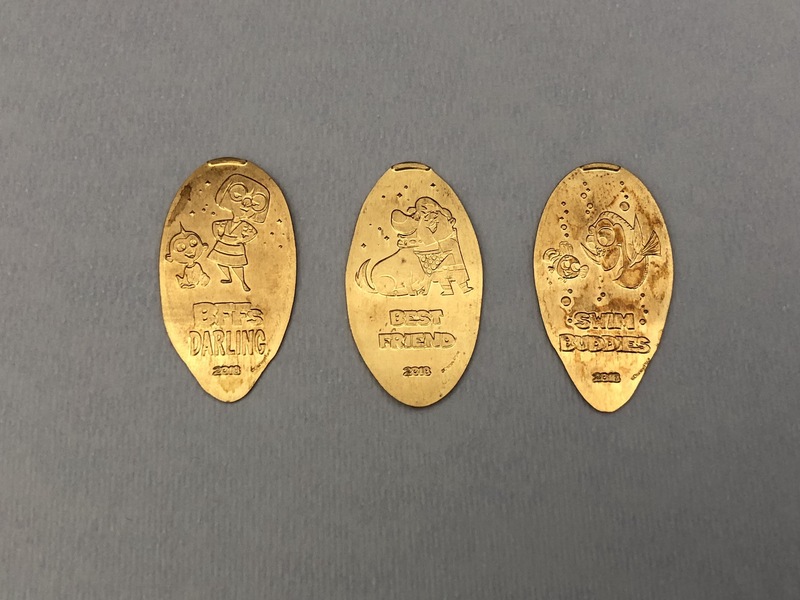 The pennies at this new machine include Edna & Jack-Jack from The Incredibles 2, Russel & Doug from Up!, and Dory & Nemo from Finding Nemo / Dory. The images also include BBF, Best Friends and Swim Buddies making for a fun set. Just like the first set above these pennies also list 2018. All six of these pennies have the same backstamp that says Pixar Fest which is going on throughout the West coast parks this summer. These pennies are a cute set of designs and from what I’ve heard they are becoming very popular. Make sure to get a set before they disappear. How awesome! 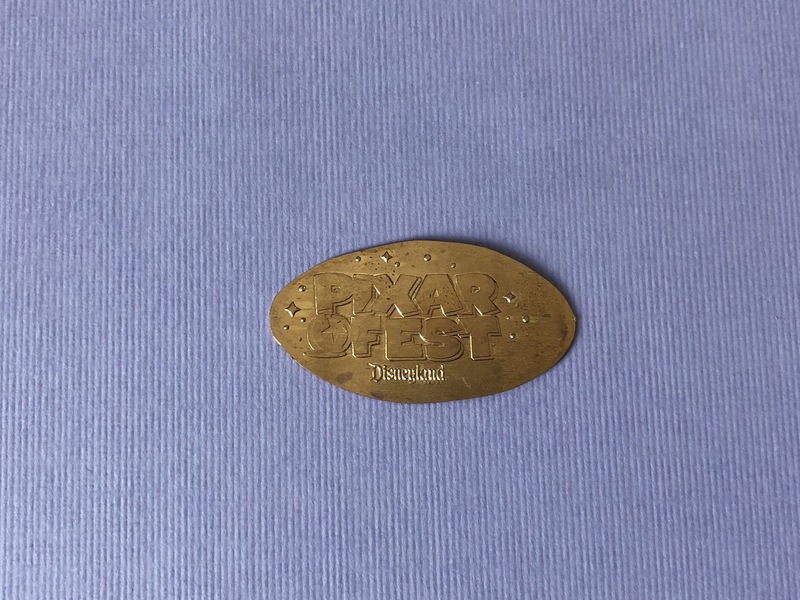 We are passholders and i’ve been considering starting a pressed coin collection! That’s fantastic. It always starts with just one, and before you know it you’ll be an obsessed collector (nothing wrong with that! ).